Where to Buy Mosquito Mist Ultra, Mosquito Mist Ultra Insecticide - Qt - Gallon - $48.95 for Sale with Fast Free Shipping! 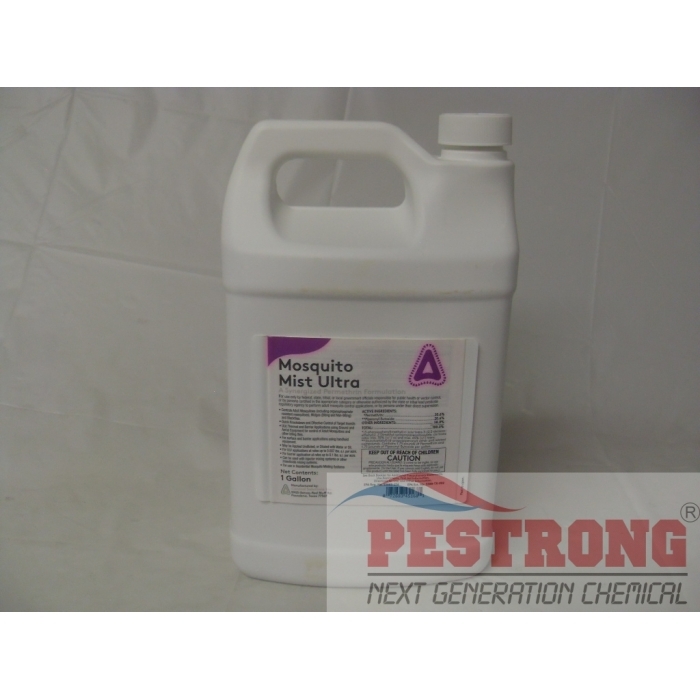 Mosquito Mist Ultra Insecticide - Qt - Gallon is a synergized permethrin that contains 20.6% permethrin and 20.6% piperonyl butoxide (PBO), which allow the product to maximize its effectiveness against mosquito populations - including species that transmit West Nile Virus. 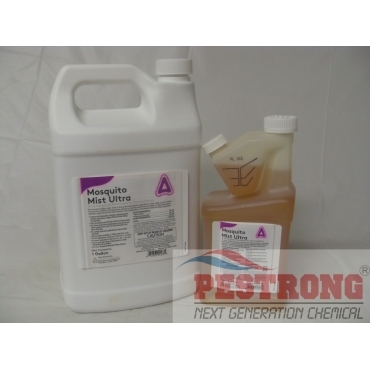 Mosquito Mist Ultra has the versatility to be mixed with both water and or oil, and is designed for residential misting systems, ultra low-volume (ULV) and thermal fogging applications. 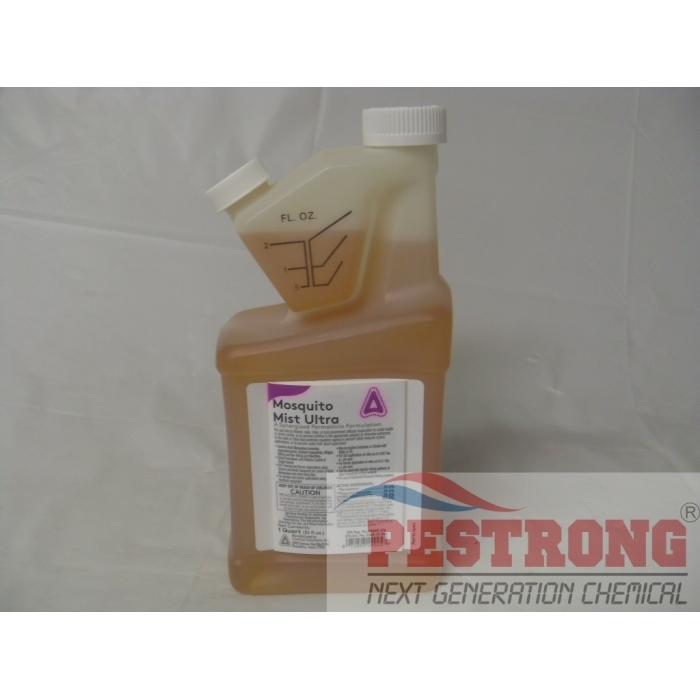 For ULV applications at rates up to 0.007 lbs. a.i. per acre. For barrier application at rates up to 0.1 lbs. a.i. per acre.